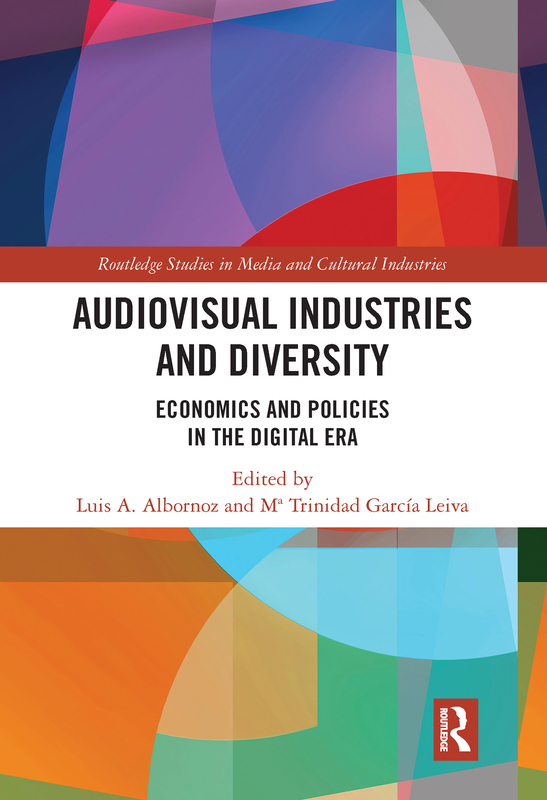 This book reflects critically on issues of diversity, access, and the expansion of digital technologies in audio-visual industries, particularly in terms of economics and policies. It brings together specialists in cultural diversity and media industries, presenting an international and interdisciplinary collection of essays that draw from different fields of studies – notably Communication, Economics, Political Science and Law. Among the topics discussed are: the principle of diversity as a goal of cultural and communication policies, the assessment of the UNESCO Convention on Cultural Diversity, free trade agreements and the conception of cultural goods and services they advance, the challenges faced by the production, circulation and consumption of cultural content through the Internet, the role algorithms play in the organization and functioning of online platforms, Netflix and the hegemony of global media. The approach is a critical understanding of audio-visual diversity, that aims to transcend specific issues like media ownership, ideas portrayed or modes of consumption as such, to focus on a more balanced distribution of communicative power. This volume is an essential read for scholars and researchers in Communication Studies, Economy of Culture, International Relations and International Law, as well as policy makers, journalists specialized in media and culture, and managers of public and private institutions involved in the development of cultural and communication policies. Postgraduate students will find it a key reference point.